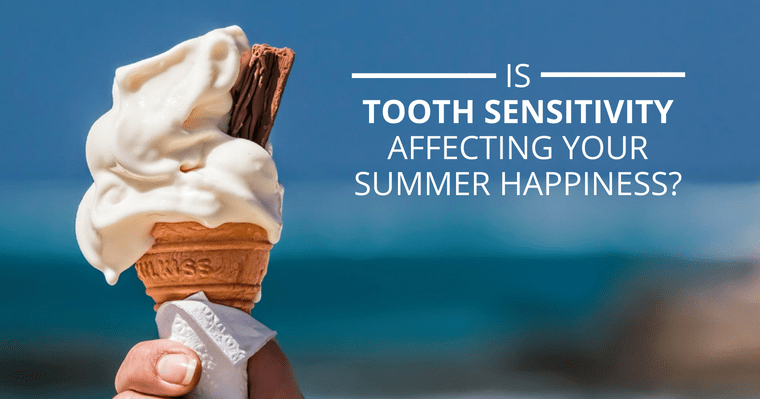 Sensitive teeth can keep you from enjoying your favorite summer treats. For National Ice Cream Month, find out how to get rid of tooth sensitivity for good. 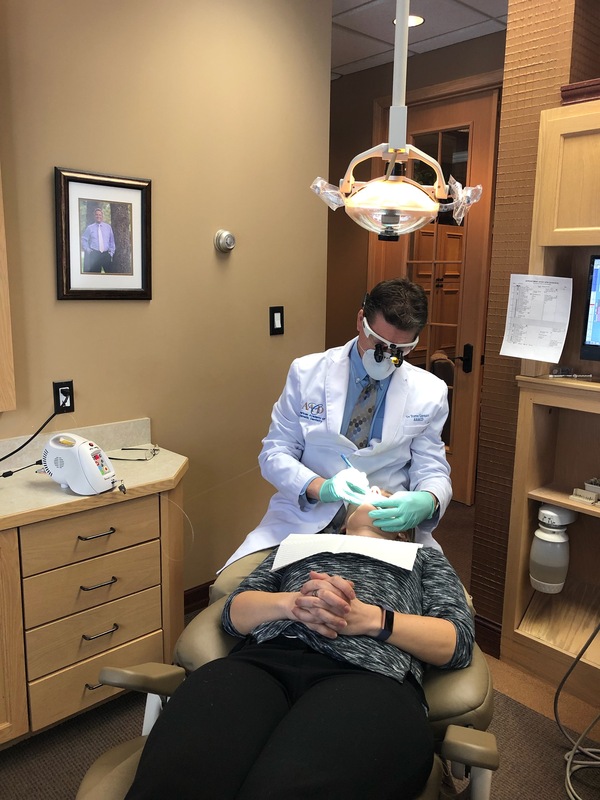 To celebrate National Oral Health Month, our hygienist offers oral hygiene tips and discusses the importance of maintaining your oral health. Oral cancer rates are on the rise. Oral cancer awareness is the key to detecting this deadly disease in its early stages. 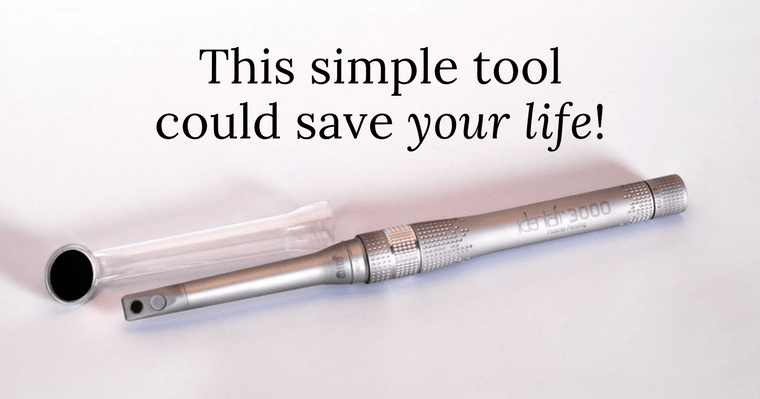 Find out the techniques used by our dental hygienist during your oral cancer screening. Dr. Gorman takes a special interest in your children’s pediatric dental health. 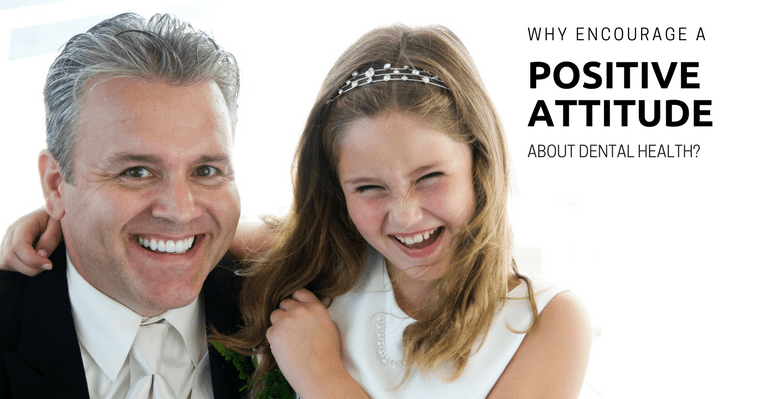 Find out why creating a positive attitude about dental health when your child is young is important and get answers to your questions about pediatric dentistry. 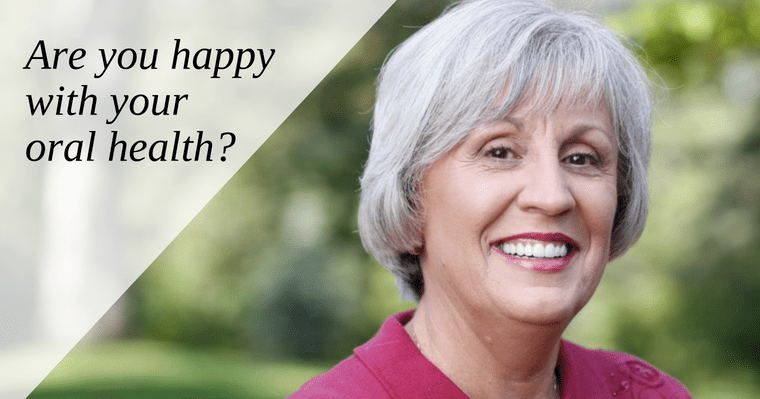 Did you know that excess sugar has negative effects on your oral and overall health? 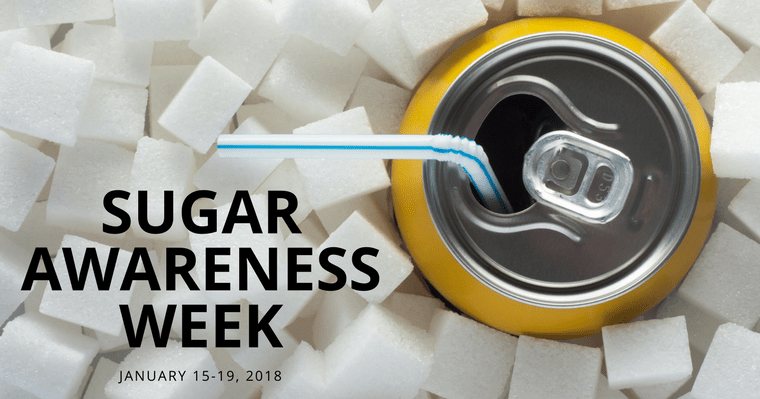 Find out more during National Sugar Awareness Week, January 15-19, 2018.